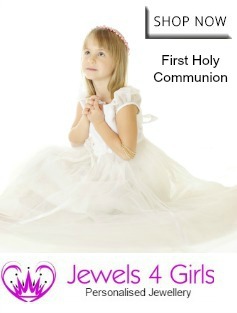 What's New at Jewels 4 Girls? 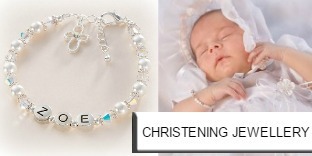 Many new Bracelets for Bridesmaids in our wedding jewellery range aswell as new Personalised Bracelets with names or engraving. 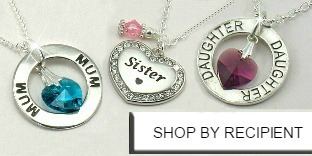 Also this month we have some lovely new pieces of Personalised Photo Jewellery including with engraving. 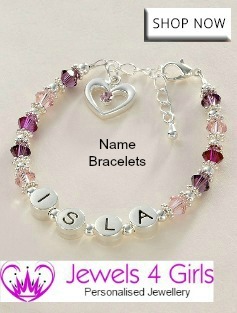 All our personalised jewellery is made to order (don't worry we're fast and efficient!) 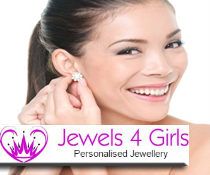 so if you want to swap a charm, change a gift box, mix up the colours or make any changes to jewellery on this website please just request this when you order or Contact Us if you need any help. We are online 7 days a week! 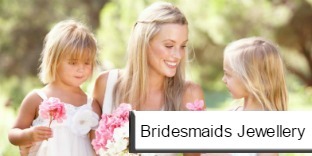 Flower Girl or Bridesmaid Beaded Bracelet, Many Colours.